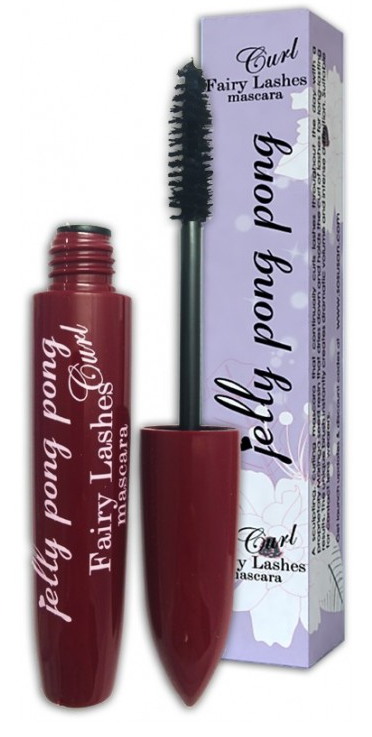 Jelly Pong Pong Curl Fairy Lashes: This cruelty-free sculpting, curling mascara continually curls lashes throughout the day with a unique synthesis of Moringa Seed resin that dries down and holds the curl of lashes for long-lasting results. 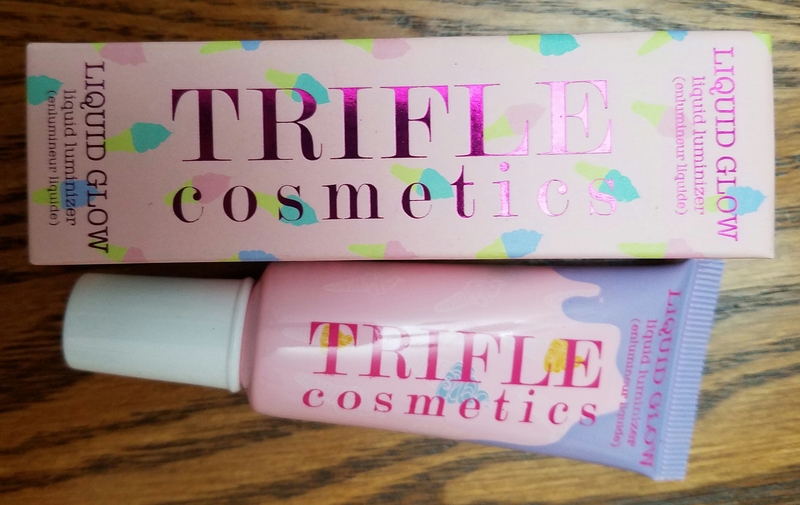 I really like the mascara because of the nice volume and flake free, clump free lashes. l did not get much in terms of lash curling but that doesn’t bother me. This retails for $21.95. 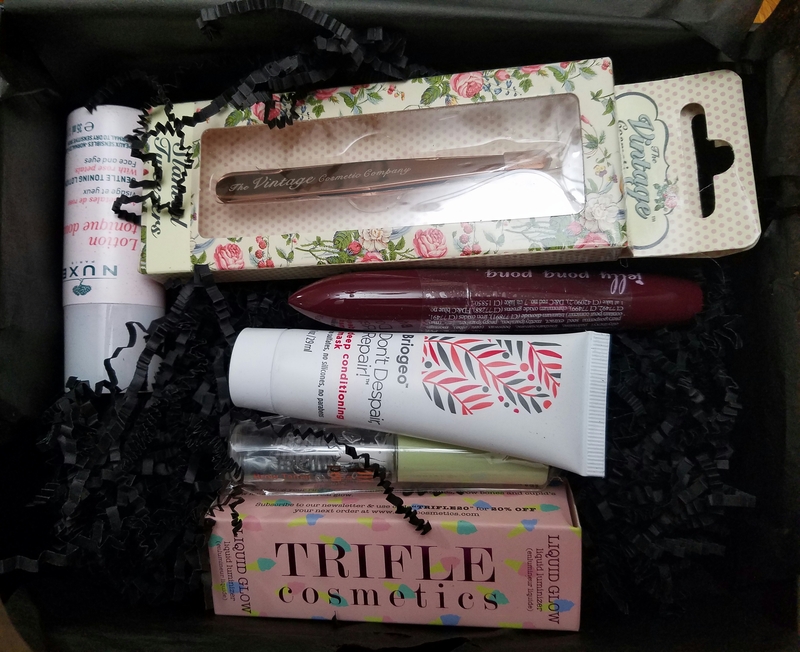 This entry was posted in Beauty, Beauty products, Subscription Box, Uncategorized and tagged Beauty, Beauty Blog, Beauty Product, Beauty Product Reviews, Beauty Subscription, blog, Lifestyle, Lifestyle blog, Look Fantastic, Look Fantastic US, Subscription Box by allaboutme31. Bookmark the permalink.